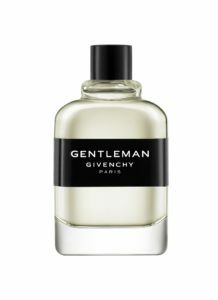 Givenchy Gentleman is the embodiment of masculine elegance. The inspiration is a confident and contemporary man with timeless seduction. 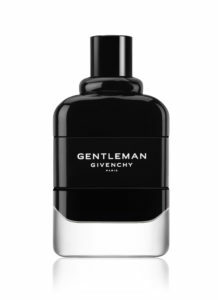 One year after the launch of the modern version of Gentleman Givenchy comes out its new Eau de Parfum edition. Gentleman Givenchy from 2017 is a reinterpretation of the original from the ’70s, adapted to the modern man. The face of the perfume is English actor Aaron Taylor-Johnson.